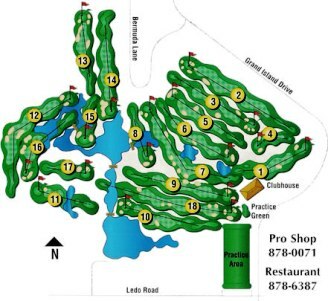 Grand Island Golf club, Albany, Georgia - Golf course information and reviews. The course features finely manicured fairways, bermuda greens, and strategically placed bunkers all set along side South Georgia Pines. 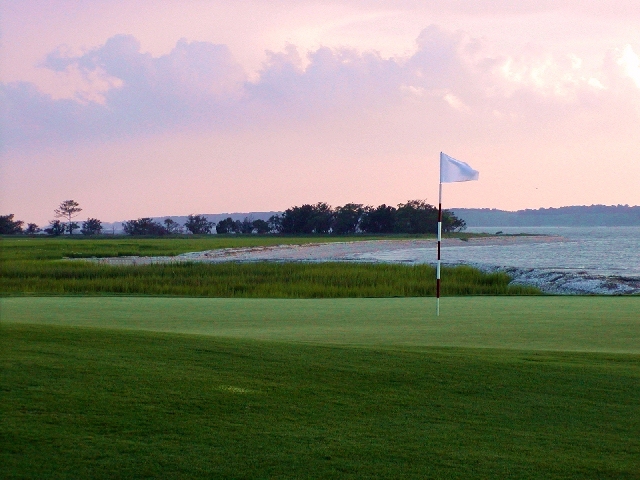 Add a course review for Grand Island Golf club. Edit/Delete course review for Grand Island Golf club.